adidas is among the 100 most valuable brands in the world. Online marketing is paramount to their success. 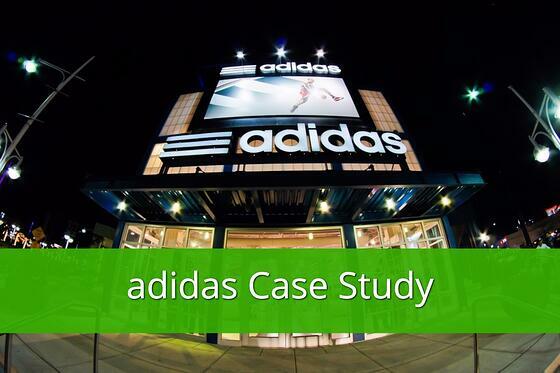 adidas joined DataFeedWatch to be more "hands on" with their data feed optimization. Taking control of campaign optimization and improving their campaign ROI. Nextail is the omnichannel department of Blokker Holding. A very large retailer with 10 chains in 8 countries. 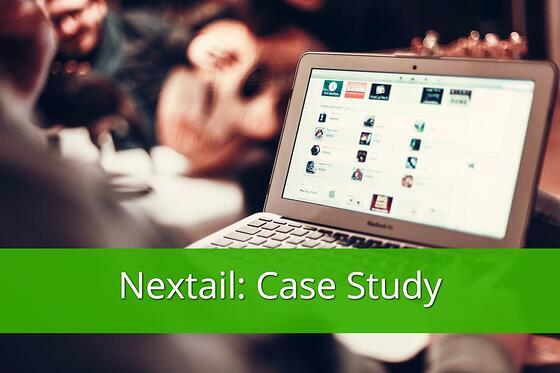 Nextail was facing several challenges when they wanted to make a choice for a new data feed solution. Here’s what these challenges were and how they used DataFeedWatch to resolve them. 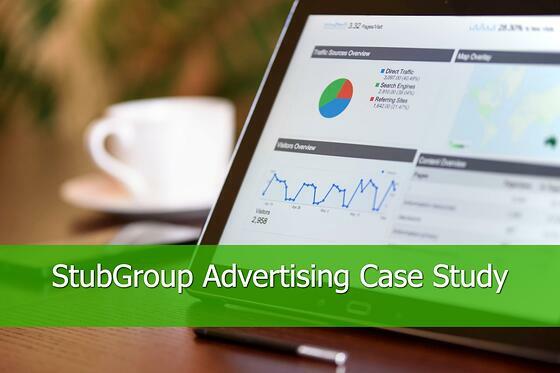 The PPC team at StubGroup Advertising loves using DataFeedWatch because of success stories like the following. In late August 2015, we onboarded an online novelty retailer as a client. They were already running Google Search and Shopping campaigns. 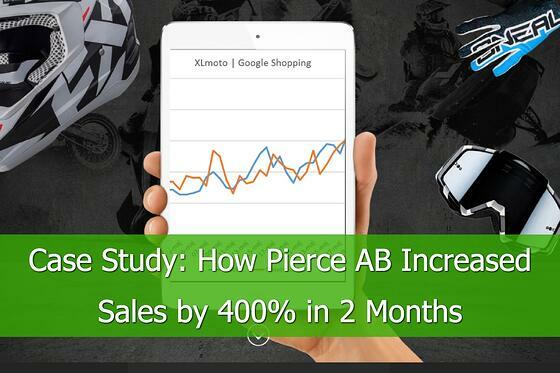 Pierce AB joined DataFeedWatch in April 2017 to take control of the the most valuable asset of their product advertising campaigns: Their DATA FEEDS. Today, Antoine Coopoosamy, Head of Performance Marketing at Pierce AB, shares their feed management challenges and goals. Here is how they increased sales 400%.